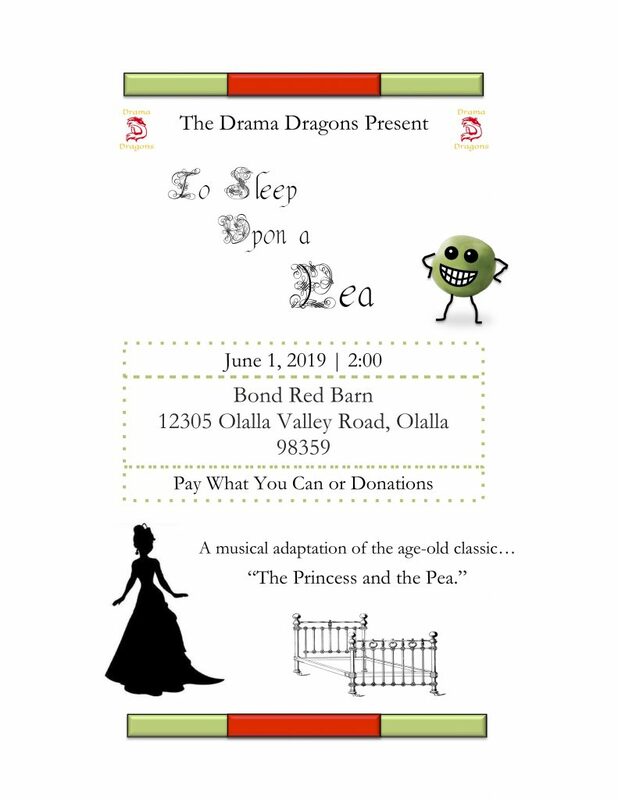 In a new turn of events, the Drama Dragons are putting on a third performance of “To Sleep Upon a Pea!” This final performance will be held on June 1 in Olalla at the Bonds’ farm. All the other details can be found on the flier below. Rehearsal is really starting to pick up pace. 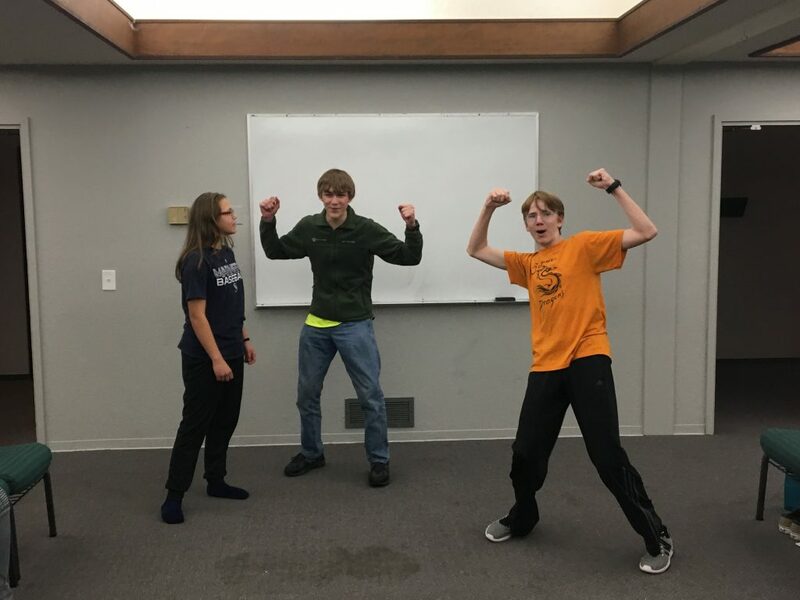 Since both the Night Dragons and the Drama Dragons have students that attend only one of the classes, it has been difficult to block and rehearse with some students always missing. 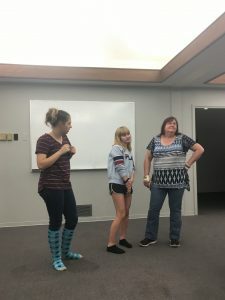 So, in a couple weeks, we’re going to have a full-cast rehearsal and hopefully straighten out a few things (including our fantastic and exciting dances!). Posted on March 20, 2019 Author Tyler Appleby1 Comment on Stage! The Drama Dragons have officially begun rehearsal for the Spring performance, To Sleep Upon a Pea! This past Thursday, we worked on developing our characters and defining the relationships between them and other characters. 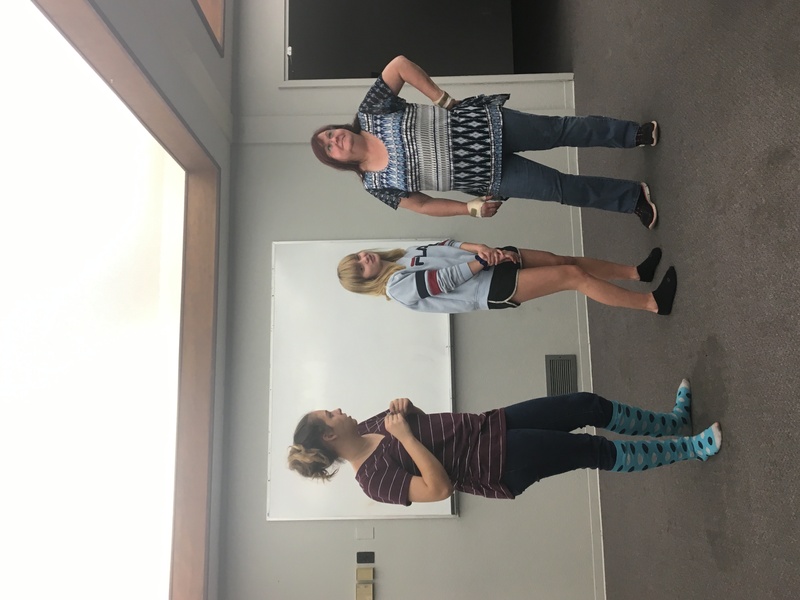 On Friday, with the expertise of Juliana and Gabrielle, we began choreographing a large dance scene in the play. Here’s a link to a video of part of that dance: Dance Practice. Finally, dates for the performances are still TBD, and we are still searching for a venue! If you know a theater in Tacoma that would be willing to host us (for not too lofty a sum), please let us know! The sooner we can find a place to perform, the better! Well, everybody… the script has been chosen and Hallified, and the cast has been cast! This year, the Drama Dragons and the Night Dragons are coming together to produce a show unlike any other… a musical! 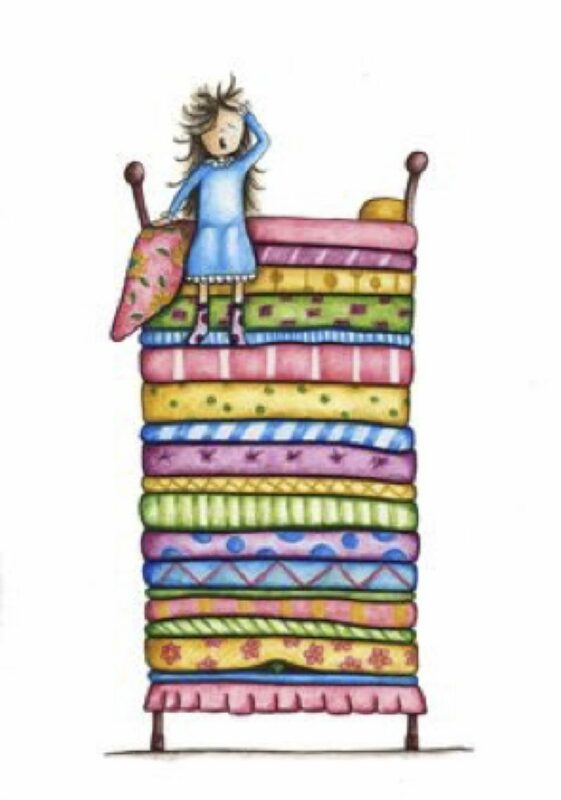 Ladies and gentlemen, I give you… To Sleep Upon a Pea! 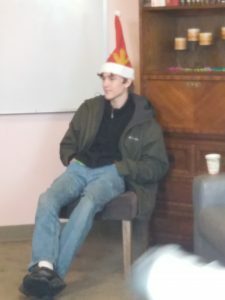 Posted on January 20, 2019 March 21, 2019 Author Tyler ApplebyLeave a comment on Production Has Begun! Hello, Drama Dragons family! Classes are back up again this week, Night Dragons starting on Thursday the 3rd at 6pm, and Drama Dragons on Friday the 4th at 1pm! Starting this Friday, we will begin work on our Spring production, which is currently TBD! All we know right now is that it will be a musical… no final decision has been made yet! If you have or know of any students who would be interested in joining us for this show, please drop by and try us out! We won’t officially begin casting until a couple weeks in, so you still have time! 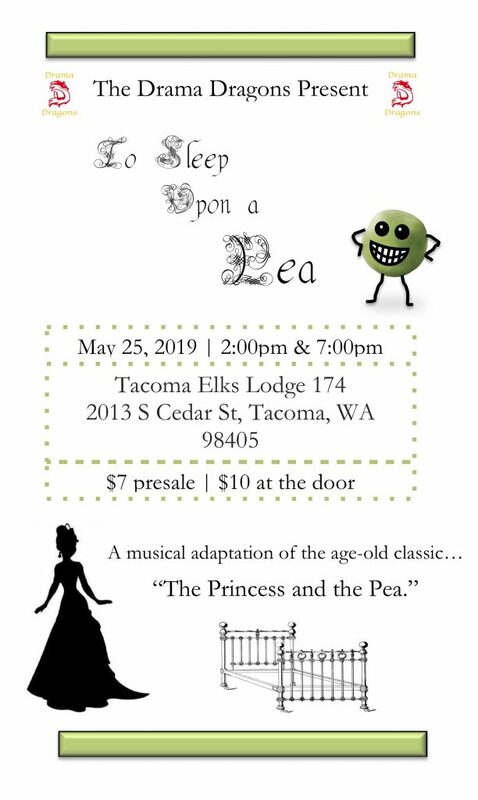 For any additional information, just contact Hally Phillips at 253-279-8268, or thedramadragons@gmail.com. Posted on January 1, 2019 January 1, 2019 Author Tyler ApplebyLeave a comment on It’s Production Time! 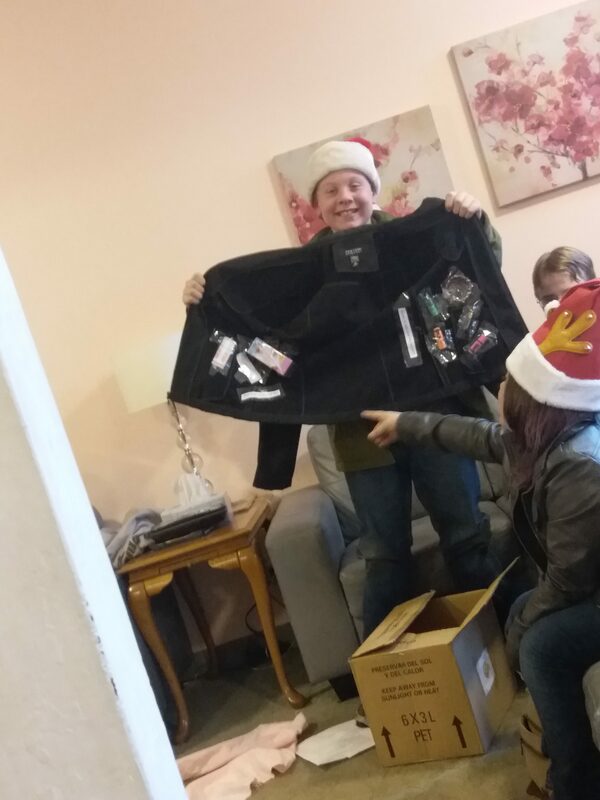 Merry Christmas, Drama Dragons family! This last Friday was our annual Christmas party. 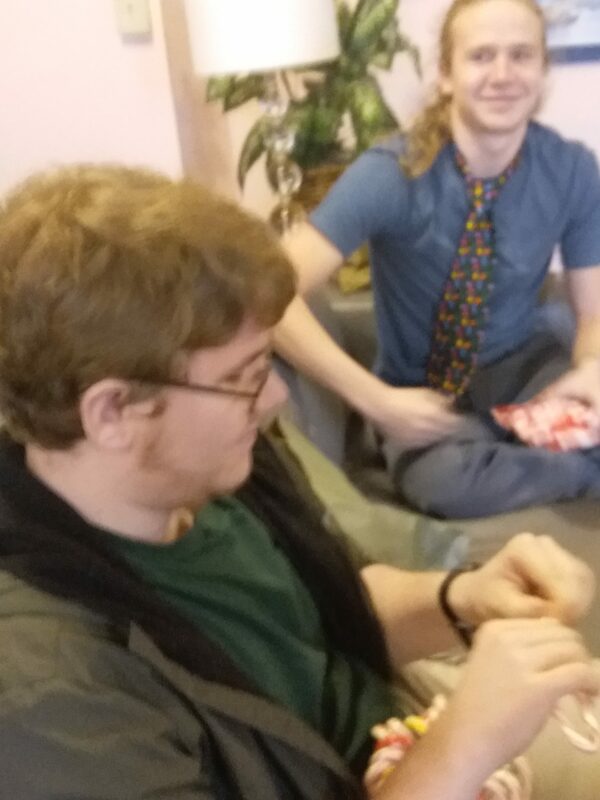 Both classes came together and got Secret Elf gifts for each other. 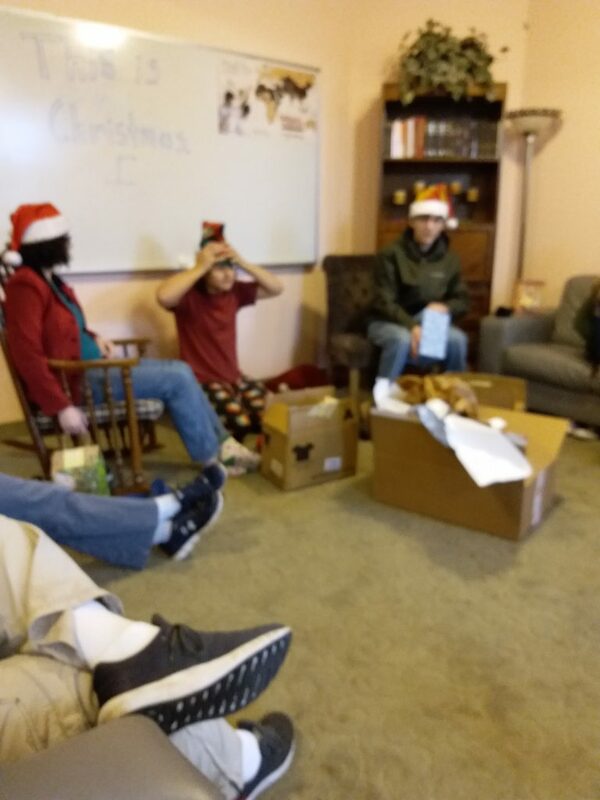 We had a fun time opening those and guessing who each giver was. 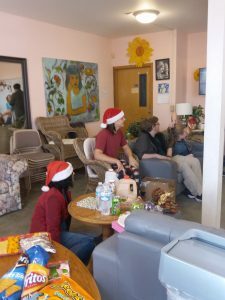 There was a smorgasbord of food to fill our bellies, and we listened to a reading of a particularly piratey Christmas story, read by Emmalyssa. All in all, it was a great time! Our first Night Dragons class of the new year will be on January 3rd, and Drama Dragons begins the day after, on the 4th. We can’t wait to get back together and start on our Spring production, but for now, have a wonderful Christmas Break! Posted on December 26, 2018 Author Tyler ApplebyLeave a comment on Merry Christmas! 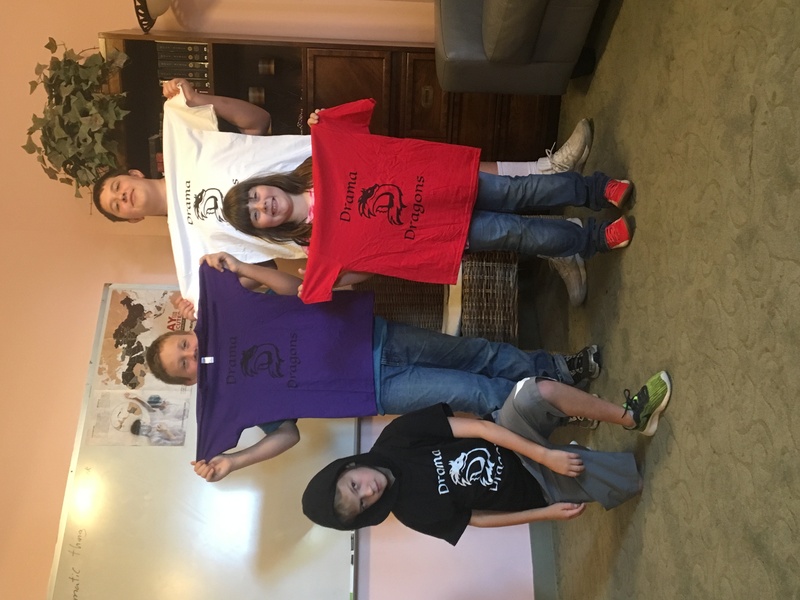 T-Shirt Posing with the Drama Dragons! Posted on October 20, 2018 Author Tyler ApplebyLeave a comment on Classes! Small buttons are $2 each, and large ones are $3! We’re not known for asking rhetorical questions… but would you like to support a Dragon today? If you are interested in helping us out, contact any current Dragon or Hally Phillips (253-279-8268 or thedramadragons@gmail.com), and we’ll let you know how you can help finance this growing business! P.S. If you don’t want a button but still want to assist us, just click on the PayPal tab on the website and make a donation! 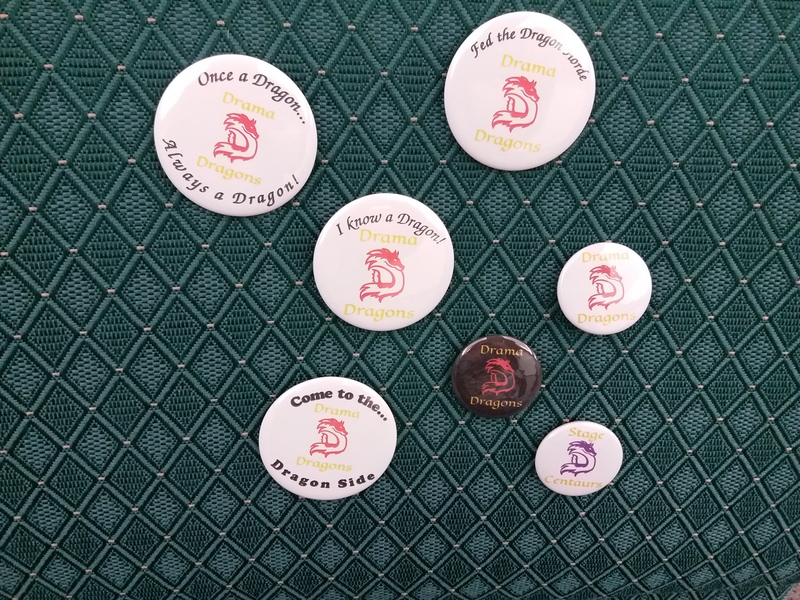 Posted on October 19, 2018 Author Tyler ApplebyLeave a comment on Buttons For Sale! I’m pleased to announce that we will be having a Thursday night class! In addition to our Drama Dragons and Performing Pixies classes! The Thursday night class will be held at the City Light Church in University Place (5000 67th Ave W, UP, WA 98467). These classes will be starting on Sept 13th, from 6pm to 8pm! This new class will cost $55 a month with one-time $45 supply fee. This is also a quick reminder that Drama Dragons and Performing Pixies, will be starting this week! Performing pixies will be having their first meeting on September 13th at the “Bond Farm,” (12305 Olalla Valley Rd SE, Olalla, WA 98351). The cost for this class is only $50 a month, with a one-time $25 supply fee. 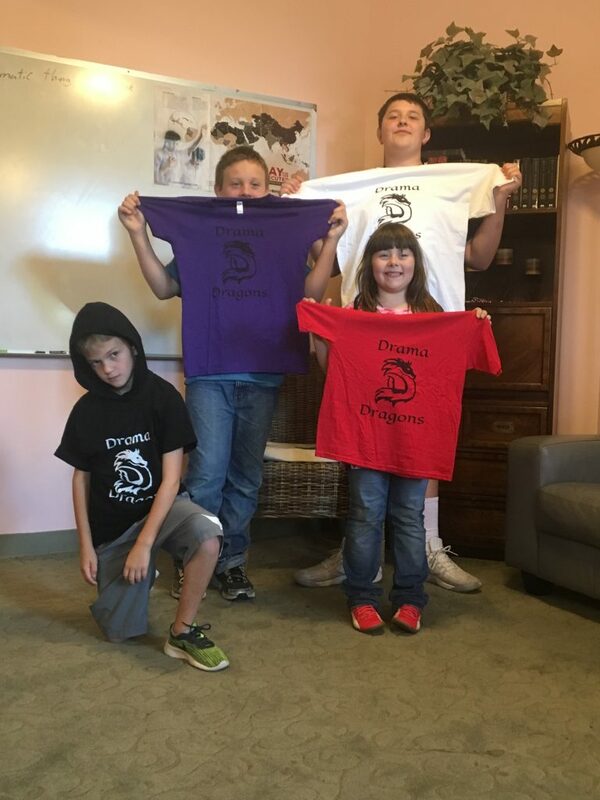 Drama Dragons will be starting on September 14th and will be held at the Faith Presbyterian Church (620 South Shirley Street, Tacoma, WA 98465) from 1-3pm. The cost will be $55 monthly and a one-time $45 fee. 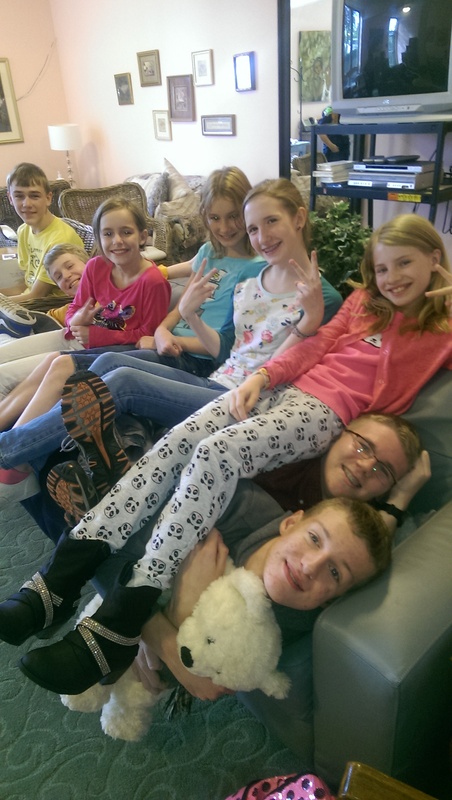 Posted on September 11, 2018 Author Tyler ApplebyLeave a comment on New Classes Start This Week! With September just around the corner, it’s almost time to start classes again! The official start-date is September 13th, but keep looking at the calendar, as details may change. This year, we could be introducing a couple of new classes, in addition to Fridays. It is currently still in the works, but we will probably have a Thursday evening class for those students who can’t make mornings, then a Pixies class for your younglings, a class out in Olalla, and finally, Fridays will be the usual time (1pm – 3pm), but the group will probably be a bit younger, because many of my older students are unable to attend this class time. Tuition for Pixies will be $50, and Dragons will be $55, though supply fees may change. 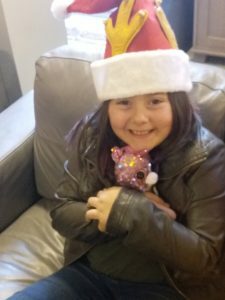 Posted on August 16, 2018 August 16, 2018 Author Tyler ApplebyLeave a comment on New Classes Are Coming!